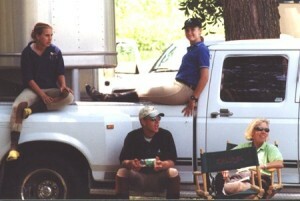 I was introduced to Lee & Charlotte by the owner of the summer riding ‘camp’ where I worked. Lee and I were the same age, became good friends and I ended up spending a year as what would now be considered a working student. 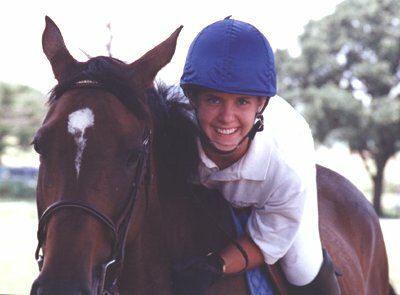 I don’t know whose idea it was to ask a not-too-aggressive rider to give a not-too-bold horse more confidence so his amateur owner would be able to safely hunt him – but it worked like a charm. It was a win-win-win situation! I learned so much in that year – and throughout our friendship – it would be difficult to note it all. From Charlotte – at least one of my favorite recipes, a lot of psychology, and a ton of horsemastership (now THERE’S an old-fashioned term for you). 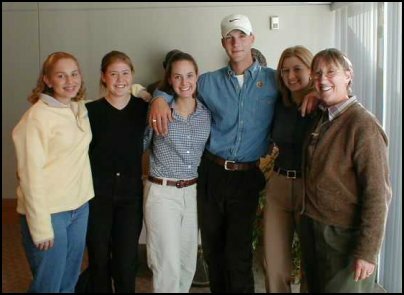 From Lee – a curiosity about and respect for various disciplines and breeds, an appreciation for all kinds of bits, a lot of horse-psychology, skills that earned me the respect of several internationally renowned riders and trainers, and so much more in so many areas. 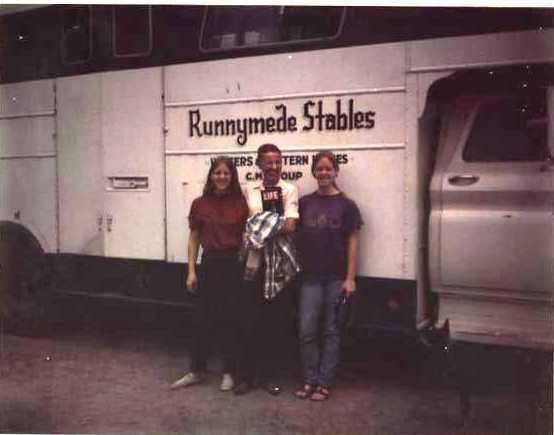 “Horsemanship and riding are only a small portion of the things I had the pleasure of learning during my time at Runnymede Stables. I learned the values of hard work, independence, responsibility and most importantly the importance of listening to Lee, she’s almost always right. 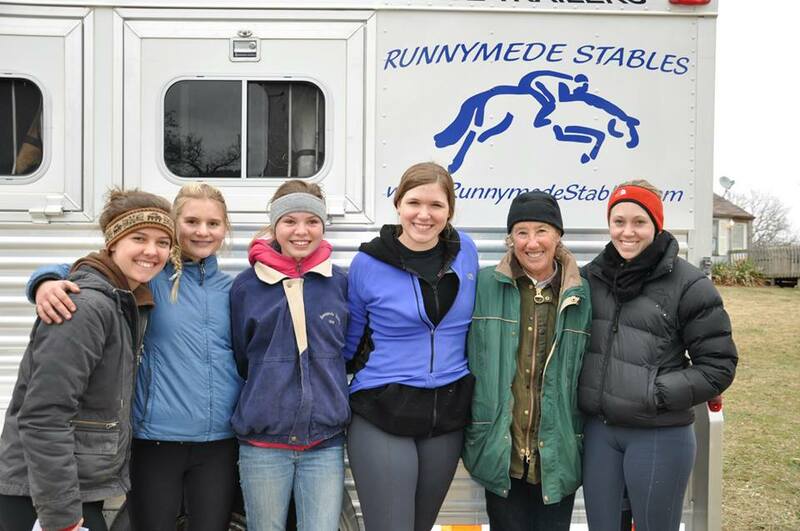 Runnymede Stables is a place to discover how far you are willing to go. Lee can make you believe you can jump the moon; it is only for you to muster the courage to do it. “The wealth of knowledge that I gained while at Runnymede Stables laid the foundation for my career in the horse business. My time with Lee not only took my riding to the next level, but my horsemanship as well. Lee emphasizes the importance of education, hard work, and setting goals with all of her clients, which gives each student a sense of independence and confidence in their riding experience.